Namiko received her Bachelor of Science Degree in Athletic Training from South Dakota State University in 2003. She also has a B.S. degree in Food Nutrition from Osaka City University and is certified as a Registered Dietitian in Japan. 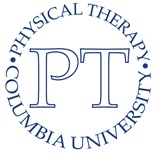 Namiko received her Doctor of Physical Therapy degree from Neumann University in 2008. 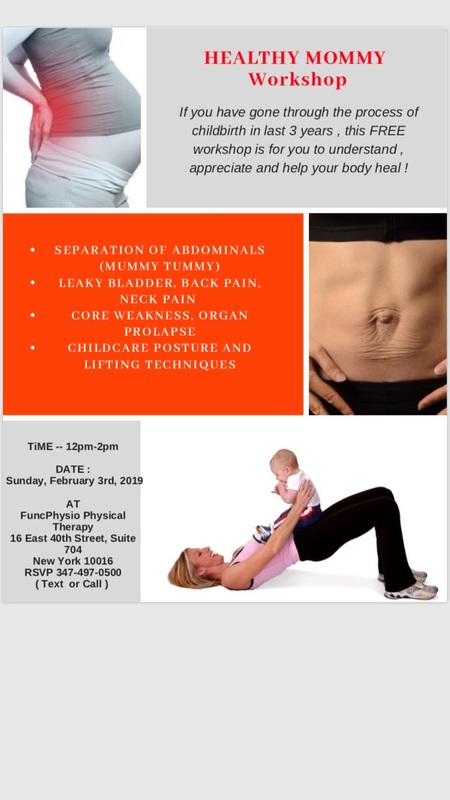 She is also a New York State and National Athletic Trainers Association (NATA) Certified Athletic Trainer and a National Strength and Conditioning Association (NSCA) Certified Strength and Conditioning Specialist. 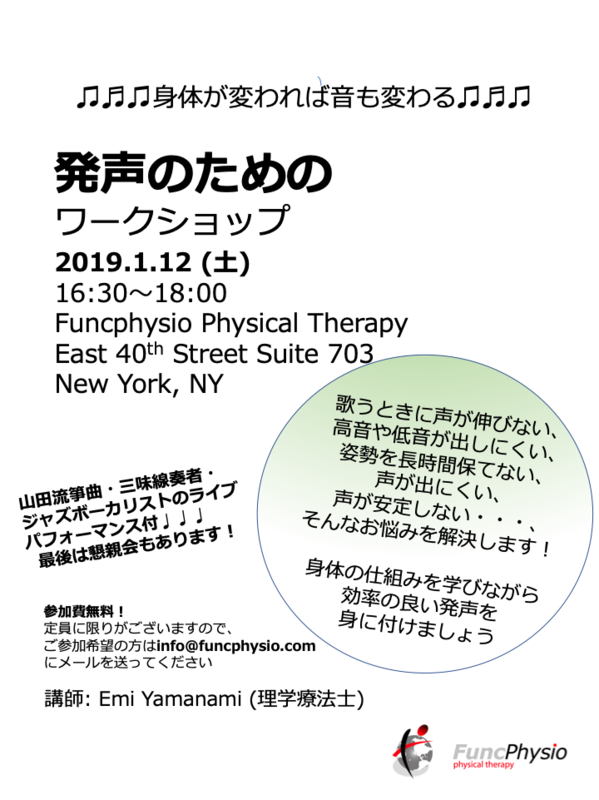 Namiko has treated patients with personalized care since 2004, working at private orthopedic PT clinics in Manhattan affiliated with the Hospital for Special Surgery. She moved to Los Angeles in 2011 and continued to treat patients with sports injuries, acute and chronic pain, and post-operative conditions. 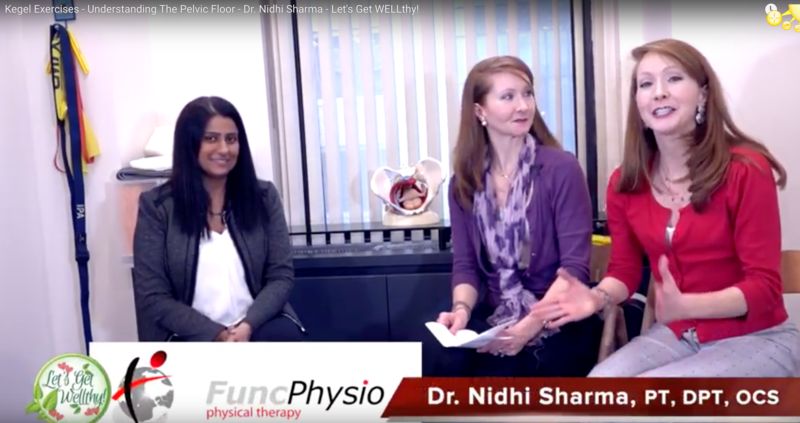 After returning to New York in 2016, she has continued to utilize an individualized approach that combines manual therapy, functional strengthening, pilates/yoga, and appropriate modalities and taping techniques. Namiko is a native of Osaka, Japan, and is bilingual in both English and Japanese.